On Thursday, December 13th, Metro Detroiters were awakened to the sad news that Jessica Starr passed away. Jessica was a loving daughter, mother, wife, sister, colleague, and friend to many. 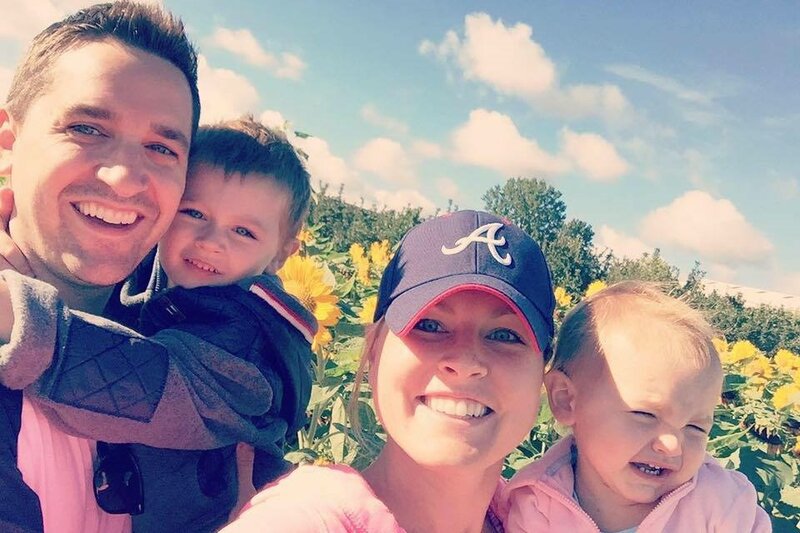 Jessica leaves behind her husband Dan (40) and two young children, Noah (5) and Riley (3). Jessica (35), graduated from Michigan State University and Mississippi State University. Jessica delivered the local weather and also anchored "The Nine" show for the last eight years on FOX2 News. She is survived by Dan, her husband, a graduate of Oakland University. Jessica and Dan were married in 2010. Please consider a donation to help Dan, Noah and Riley as they attempt to rebuild their lives that have been changed forever. The funds will be used to help Noah and Riley Rose. Please note that any donations made to the "Jessica Starr Memorial Fund" (previously created GoFundMe page) will also be utilized for the benefit of Noah and Riley Rose. If you know of anyone in need of someone to talk to call 1-800-273-8255, 24 hours a day, 7 days a week. God Bless.